This is my daily driver running on 19psi making 400whp/378wtq on boost. 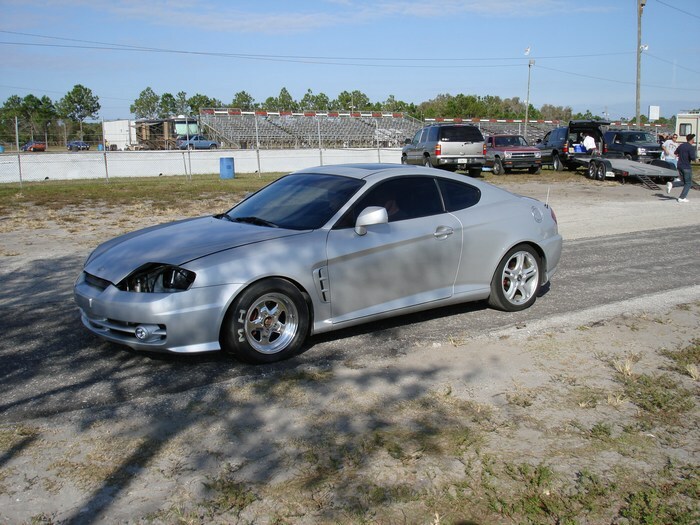 I actually blew the motor in early 2008, but still rolled through the traps with an 11.85@100mph. LOL! I'll be back at the track looking for low 11s - high 10s within a few months.